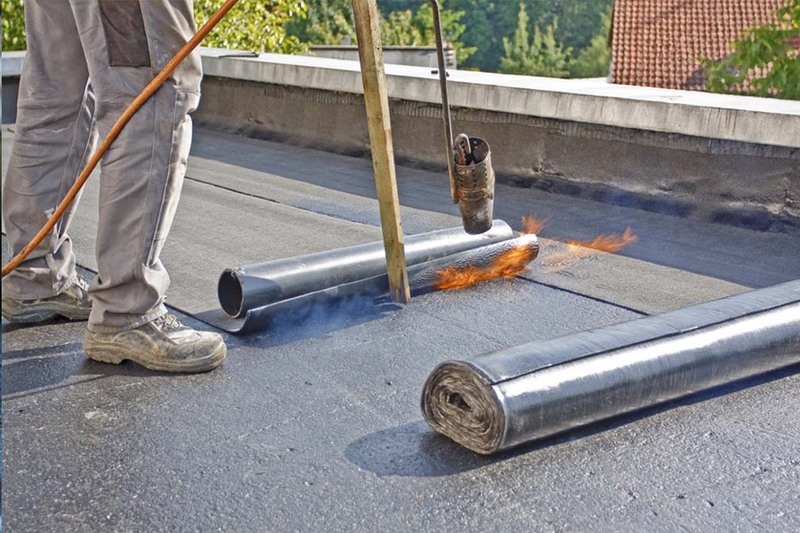 Although used quite frequently twenty or so years ago in many buildings, there are a high number of residential homes across the UK especially in the North West and Preston that still feature flat felt roofing. These are particulary found over single storey extensions built onto properties or above garages for use as patio areas for example. Abbey Roofing build superior quality flat roofing throughout Preston that is topped with highly weather resistant roofing felt. All our work is fully insured and guaranteed. Whether you need a new roof for your home, office, garage or shed, we can do it. You’ll be surprised how little a great new roof can cost. 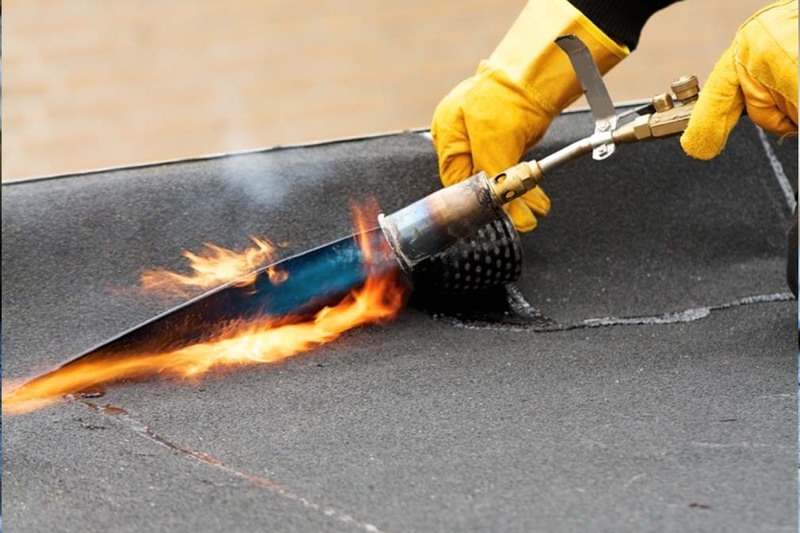 Flat felt roofing is constructed when you are bridging a gap between two walls such as when constructing an external room on your property such as a utility room or extended kitchen. Comprising of joists spanning a gap between two walls, flat roofing uses either sheet timber or other materials to create a flat roof structure. Treated, weatherproofed and correctly installed by Abbey Roofing, flat roofing can last for many years to come with occasional maintenance. 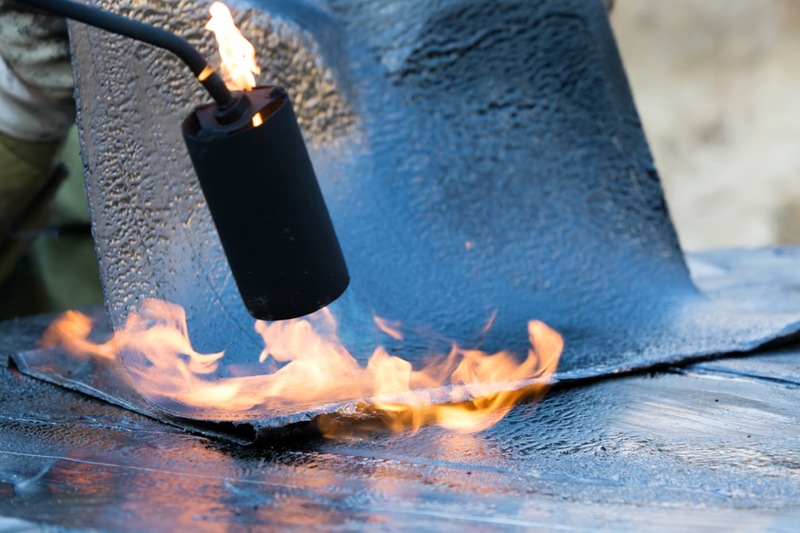 We can provide a complete new flat felt roof or repair your existing roof in Preston or the North West area, please Contact Us and we will do the rest!